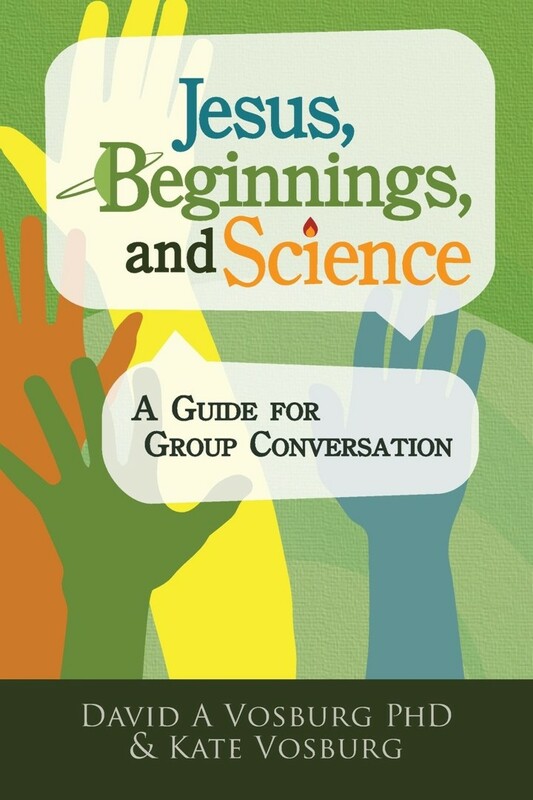 You may also comment on Connecting Jesus, Beginnings, and Science at Jesus Creed. This entry was posted in Bible, Creation, Resources for Discussion and tagged David Vosburg, Kate Vosburg. Bookmark the permalink.